We searched the world to find the best cooling bedsheets possible. Once you try our new pillowcases and sheets that stay cool, we know you'll agree. Whether you have night sweats, hot flashes or just want a great night's sleep, Cool-jams Cooling temperature regulating bedding can help. Sleep well, stay rested every night with Cool-jams! 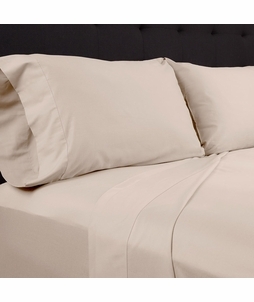 FREE SHIPPING IN THE CONTINENTAL US ON ALL SHEET SETS.